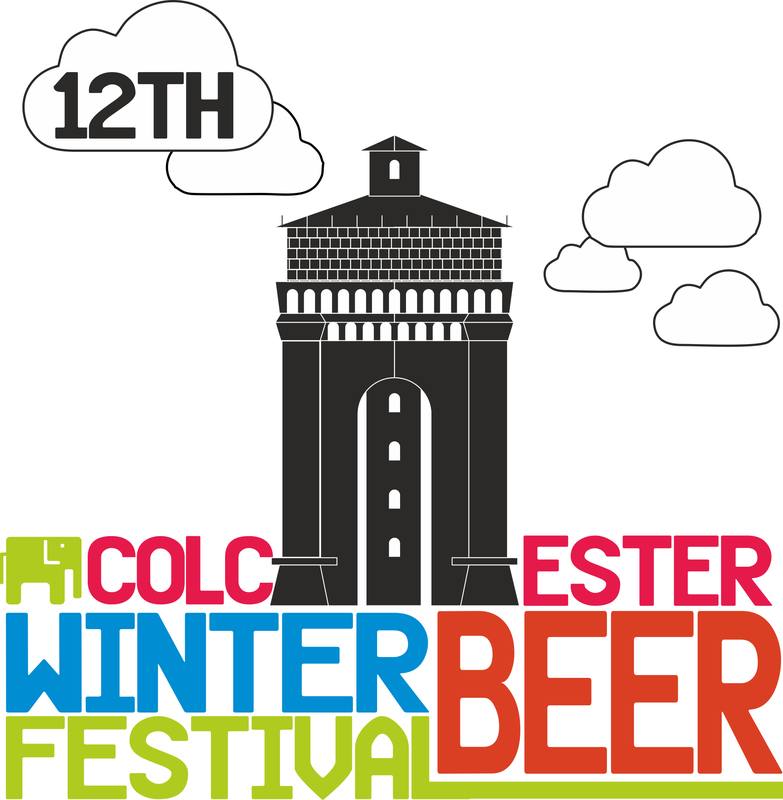 The bosses at CAMRA HQ, St. Albans have given the thumbs up to the 12th Colchester Winter Beer Festival, so it’s all systems go. Martin and his team have a far bit to do between now and January. We’re looking forward to improving your Winter festival with a better range of food available all sessions and a wider range of choices for non-beer or cider drinkers. Of course, you ale-heads haven’t been forgotten and we’ll be sourcing a fantastic range of beers from across East Anglia for you to sample. Our cider team have been performing exhaustive tests of real cider to perfect their bar’s offering. Of course the festival couldn’t happen without our volunteer staff and we will of course be asking for your help again – please watch this space.